The Flash, Legends of Tomorrow and Arrow have been doing great. Fans are appreciating the story line and the twists and turns in each of these DC comic shows. 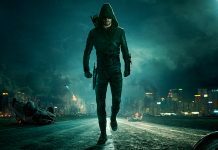 Recently, Arrow was in the news for gripping its audience with the story around Laurel Lance’s sudden appearance. 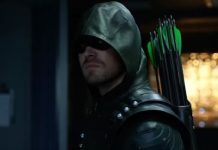 The Flash and Arrow inter-link, twists and turns have the audience always asking for more. And it looks like DC Comics TV show fans have something more to cheer about now. 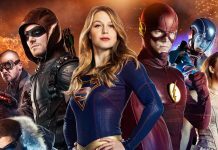 A new DC Comics TV show is currently in the works and is expected to be shown on The CW just like Arrow, The Flash and Legends of Tomorrow. 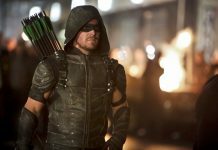 DC Comics President – Geoff Johns, on his Twitter account, has confirmed that a new TV show is already in development. The tweet, however, does not provide information about the partnership. 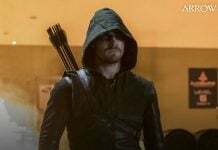 The show is likely to be based on superheroes of the DC comic universe. Geoff Johns hints at “Lucifer” and “Gotham”. However, these are just speculations. The actual show may or may not be centered on superheroes. However what’s revealed for sure is that the new DC Comics TV show will definitely not be like “iZombie” or AMC’s “Preacher”. A show by name “Krypton” has been receiving a lot of buzz in the past few months. It’s actually intended to serve as a prequel to “Superman”. Ian McElhinney of Game of Thrones’ fame will be playing the role of Superman’s ancestor. Meanwhile, FOX has picked up “Black Lightning” for a pilot. 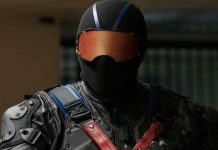 The series is likely to be centered around DC comics vigilante. 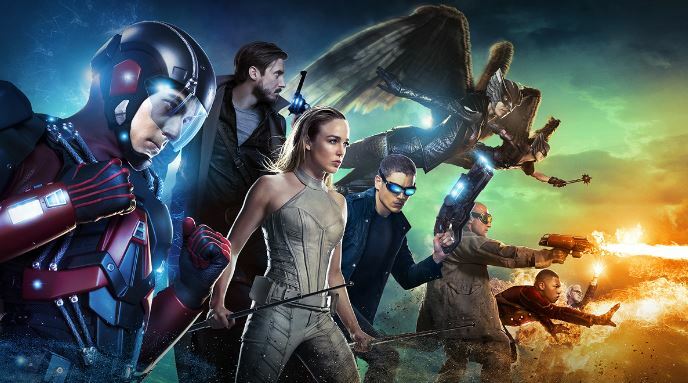 Will the new DC Comic TV show be based on superheroes? Or is it likely to based on a totally different theme? Let us know your thoughts in the comments section.